Thanks a Brunch is a fundraising event that will celebrate and connect Scout moms from across Kansas City. All proceeds will benefit the Heart of America Council’s Scoutreach program. Scoutreach ensures that all young people can participate in Scouting in Kansas City’s urban and rural neighborhoods. Brunch will be provided by Lon Lane’s Inspired Occasions along with a Lady Bye and Coco Brookside pop-up shops. Following brunch, head to Kendra Scott for special in-store specials that will support local Scouting programs. Kate Ferrell Banks, is an Eagle Scout Mom from Troop 16, of St. Andrews Episcopal Church where she is a Vestry Member. Kate lives in Leawood, Kansas where she and her husband David are proud parents of 16 year old triplets. She received her Bachelor of Arts in Communication and History from Trinity University and a Master of Business Administration from the University of Kansas. She is the Founder and Principal of Ferrell Capital, Inc., a private investment holding company. 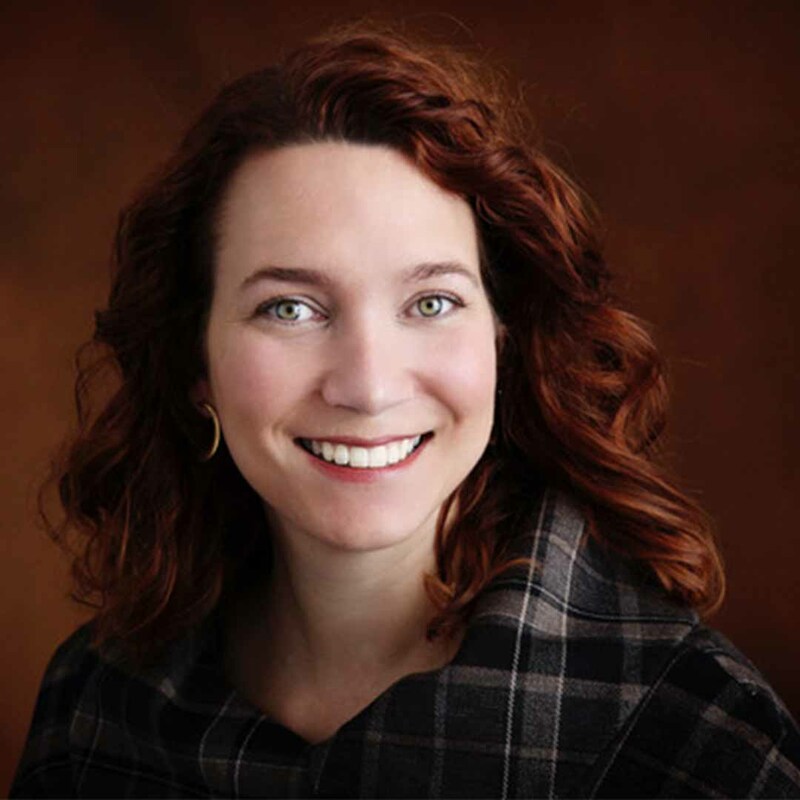 Kate is also active in numerous organizations across Kansas City, she serves as Board Chair for Aligned, Business and Education Alliance, she is a Board Member of the Women’s Employment Network, and an Active Member of the Symphony League. Kate also volunteers with numerous community organizations and is passionate about giving back to our city. In her free time, she enjoys cooking, playing tennis and reading. We are so excited to have Kate as our Thanks a Brunch Chair this year and look forward to hearing about her experience as an Eagle Scout Mom. Brunch will be provided by Lon Lane's Inspired Occasions again this year. We look forward to Eagle Scout, Lon Lane joining us and we can't wait to see what he prepares.